JUST IN: GOOD NEWS FOR SAAMY 2 FANS. 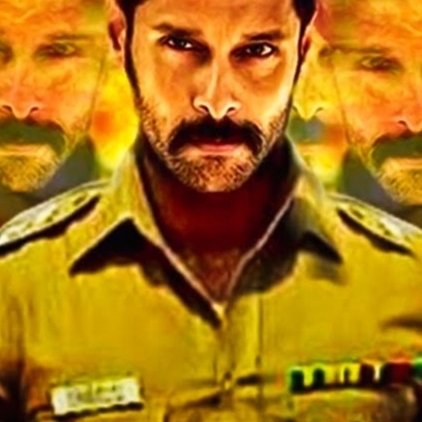 The much-needed exciting news about Saamy 2 is here. The recent development of the project is that director Hari along with music director Devi Sri Prasad and Lyricist Viveka is currently in Pondicherry. The team is composing the music for the film and team is expected to stay there for next couple of days. Hari and DSP have worked together for several films in the past, and the return of this combination has set enormous expectations among the fans. Saamy 2 is the sequel of 2003 blockbuster Saamy which starred Vikram and Trisha in the lead. Swamy 2 will feature Vikram, Keerthy Suresh and Trisha in the lead and the film is expected to go on floors from September. What Is Keerthy Suresh's Role In Vikram's Saamy 2? Pushkar And Gayathri Thank The Audiences For The Tremendous Response And 25th Day Of Vikram Vedha. People looking for online information on Keerthy Suresh, Saamy 2, Trisha, Vikram will find this news story useful.